Verztec Consulting (Vietnam) Co., Ltd. is a subsidiary of Verztec Consulting Pte., Ltd. - an Award-Winning ISO 9001:2015 Singapore-Headquartered Globalization Company. Established since Year 2000, Verztec has been supporting companies around the world to design, develop, localize and publish their global communication messages in over 100 languages across various channels. We strive to create the firm of the future. We believe that bringing together people, business & technology is the way forward. At Verztec, we embrace this journey, striving to be the trusted partner that delivers digital empowerment to all our clients. Our services include Mobile App and Web Development Services, Digital Learning and Professional Translation Services. Vietnam Integrated Medical Service Co., Ltd. (VIMS) is owned by Asia Integrated Medical Services Pte. Ltd. (AIMS), a subsidiary of TE Asia Healthcare Partners Pte. Ltd. (TE Asia), a Singapore based healthcare company with a regional network of specialty clinics and hospitals. VIMS owns and manages the Singapore-Vietnam Cancer Centre, the Singapore-Vietnam Health Screening Centre and the Singapore-Vietnam Diagnostics Centre at 97 Nguyen Thi Minh Khai Street, District 1. With co-shareholders who are medical specialists, VIMS provides the Singapore brand and standard of clinical excellence and personalised healthcare services. VIMS’ centres offer health screenings, specialised diagnostics, surgery and cancer treatment including chemotherapy, transition care and support for patients in Vietnam and for returning patients who have sought healthcare outside of Vietnam. VIMS is working with Can-Care, a Singapore post-cancer support company, to provide post care service that is unique to Vietnam. VIMS’ centres combine the capabilities of well-established, multidisciplinary team of medical specialists from Singapore and Vietnam as well as a full suite of diagnostics facilities to offer alternative & comprehensive healthcare services to meet the demands of the Vietnam healthcare environment. VIMS also partners regionally recognised Singapore healthcare providers, Quest Laboratories and Radlink Imaging Services to offer accurate and standardised diagnostics capabilities. VIETNAM SINGAPORE INDUSTRIAL PARK (VSIP) J.V CO., LTD.
VSIP JV is a joint venture between Vietnam’s Becamex IDC Corporation and a Singaporean consortium led by Sembcorp Development. Established in 1996, VSIP has been well-known as one of the largest developers of integrated industrial parks and mixed-use areas in Vietnam. We have operations across the southern, northern and central economic zones of Binh Duong, Bac Ninh, Hai Phong, Quang Ngai, Hai Duong, and Nghe An. Witt a hassle-free one-stop service, VSIP has attracted 738 companies from 30 economies, attracting investment capitals valued at US$ 10 billion and generating 200,000 jobs from operating tenants. The tenants are predominantly in the electronics and electrical (including high-end consumer electronics products), precision engineering, pharmaceuticals and healthcare, food and beverage and other supporting industries. Reaching the optimal size for community development, VSIP is now collaborating with partners to develop residences and commercial projects in township zones of VSIP developments to bring preferred choice for all to work, live, learn and play. Villa Song Saigon is an award-winning luxury art boutique hotel with 23 unique, beautifully appointed rooms and suites, located in District 2 of Ho Chi Minh City along the banks of the Saigon River. The Hotel is well-known for private and romantic getaways as well as upscale corporate retreats and meetings. Guests enjoy delicious food and beverage menu at Bistro Song Vie paired with classic cocktails or sommelier selected wine and a stunning view of the Saigon River. We host beautiful wedding celebrations, bespoke corporate dinners, and exclusive private parties. Since opening in 2014, Villa Song Saigon has been internationally recognised and ranked among the top hotels in Ho Chi Minh City, and in all of Vietnam and South East Asia. Vision: Be a leading enterprise of good stewardship, prospering people through sustainable impact development in the communities we serve. ViSoft Pte Ltd is part of a group of companies based in Singapore and Vietnam with vast experience in providing Information Technology (IT) ERP solutions to the Clinic, Spa, Food, Accounts, Pre-School and Legal Industry. We provide solutions for your business, such as marketing, strategic planning, approach to business direction, improving working processes, business solutions with the help of Information Technology, Software application and integration. We believe in embracing changes and would continue to invent and reinvent processes and products for our clients. Our commitment to our clients is such that we go through the requirements with them and to providing insights and leading them step by step to their fulfil their needs and requirements. It is for this reason that we have earned ourselves the reputation for quality, insightful, and reliable partners. 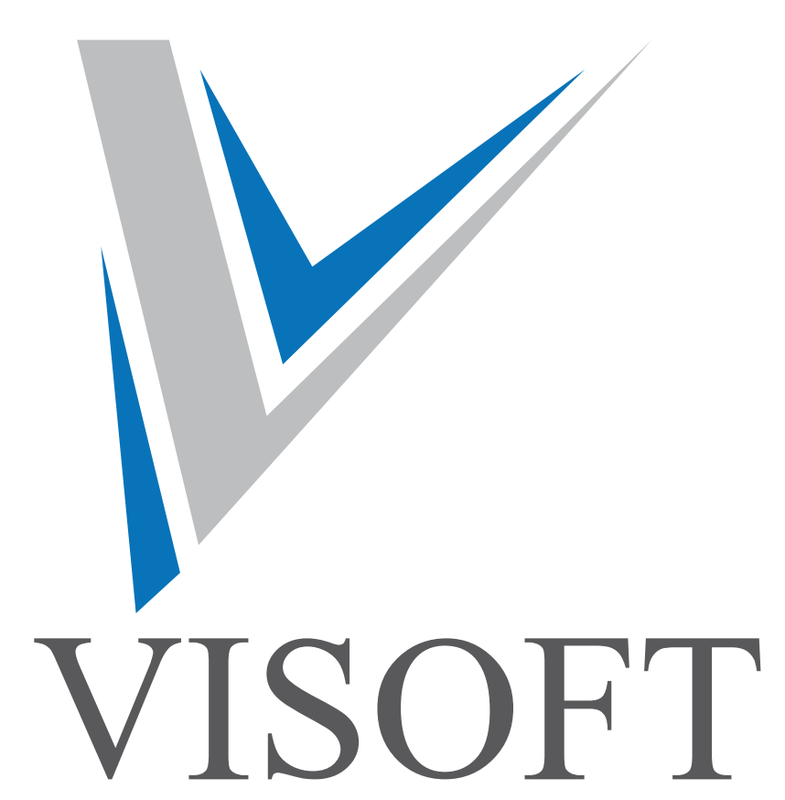 At ViSoft, we aim to provide the best service to our clients and such that working with us would be an experience. Our Customers, our Friends. VSIP - SEMBCORP GATEWAY DEVELOPMENT CO., LTD.
VSIP - Sembcorp Gateway Development Co. Ltd is under a joint venture by VSIP Joint Venture Co., one of the largest integrated land developers in Vietnam, our partners and shareholders: Singapore’s Sembcorp and Japan’s MC Development Asia (through parent company Mitsubishi Corporation) who have delivered real estate development projects in Singapore, Japan, North America, China and ASEAN. 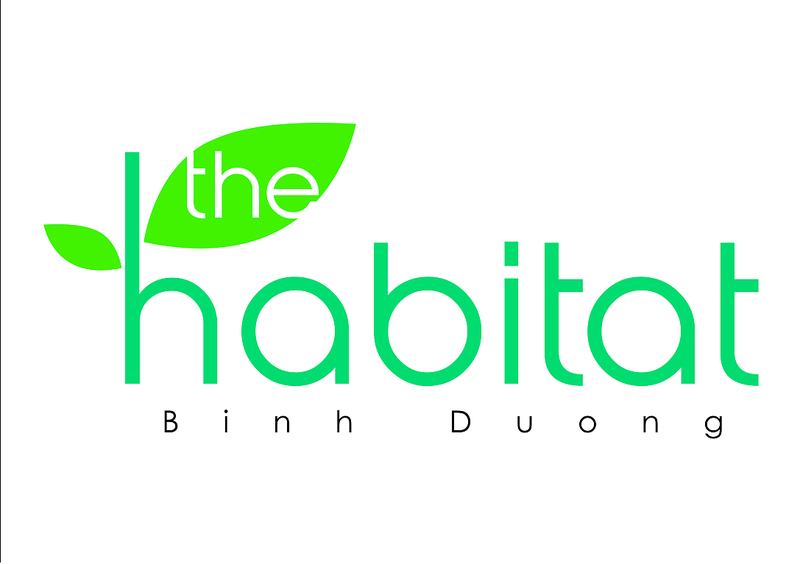 The Habitat, the first part of VSIP I Mixed Development project sits on a 4.1-hectare land plot which is developed into a mid-market residential project of about 163,807 square metres gross floor area, comprising 1,380 apartment units and amenities. Phase one comprises two blocks of 250 apartment units. The Habitat is part of the developer’s efforts to develop projects that complement the functions of VSIP, delivering an integrated urban work and living environment that enhances the attractiveness of VSIP. The Habitat will give you a home whose quality and design you can always depend on. The design is fully precast, to avoid on-site waste and make construction efficient. This design uses passive design for the tropics. The innovation is the external, covered spaces between the blocks. These social and community spaces in the sky are a way to ensure that high rise, high density projects do not cause alienation, but instead can be vibrant living, low energy communities.